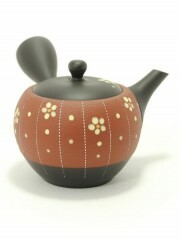 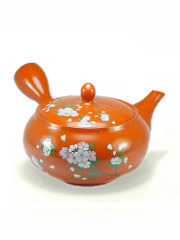 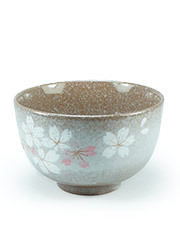 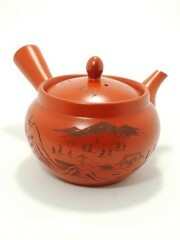 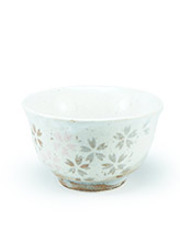 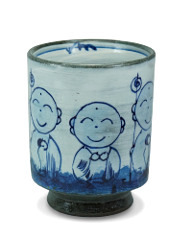 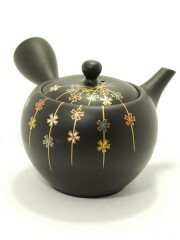 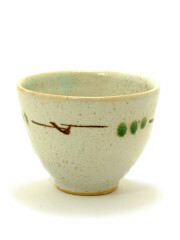 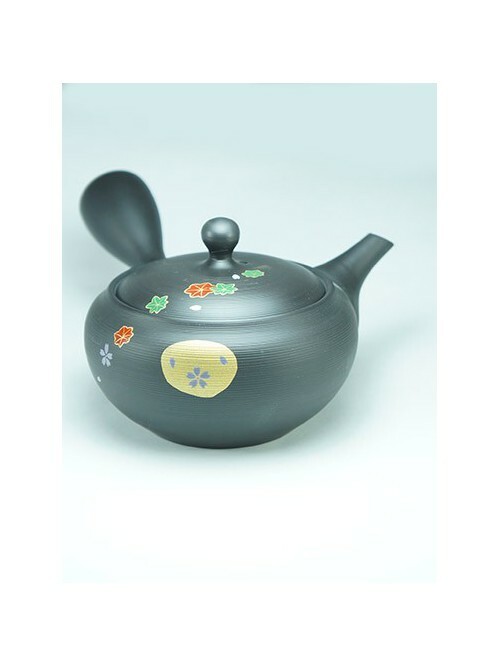 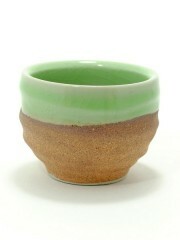 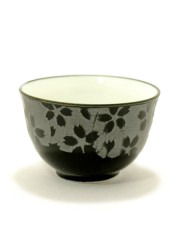 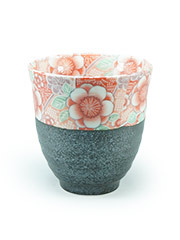 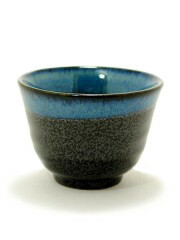 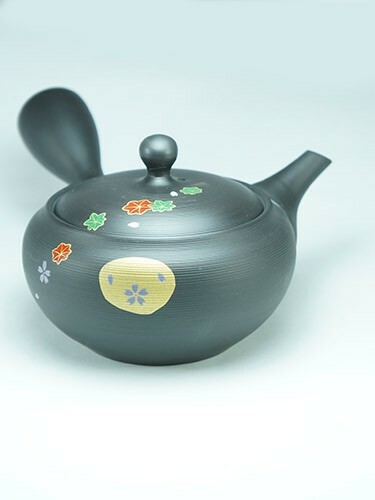 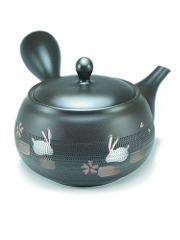 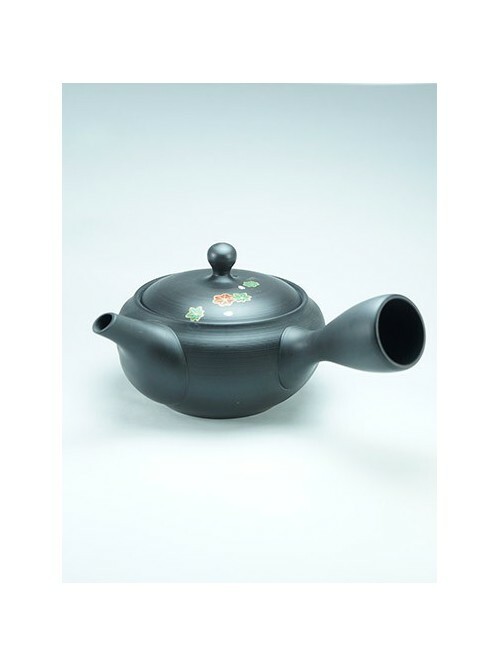 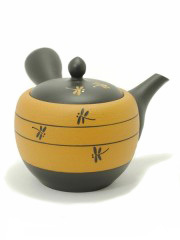 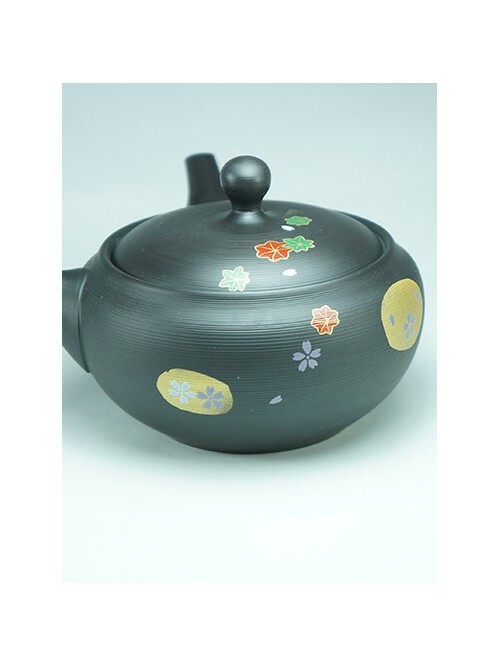 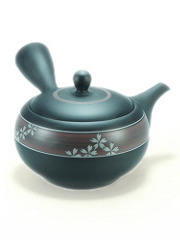 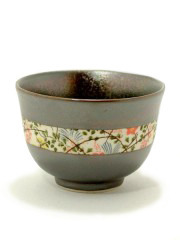 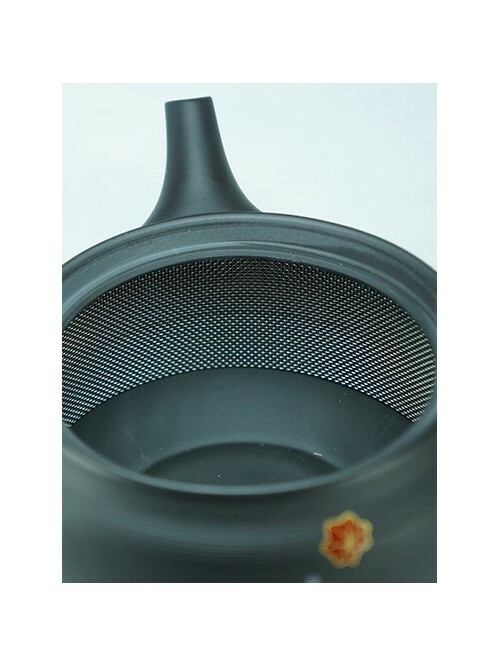 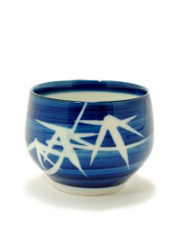 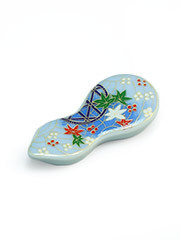 This black ceramic teapot is celebrating Spring and Automne, Shunjyu in Japanese, and will definitly charm you. 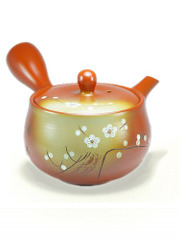 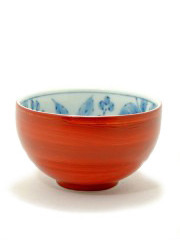 Spring is finely represented by cherry blossoms, Sakura, and Autumn by maple leaves called Momiji. 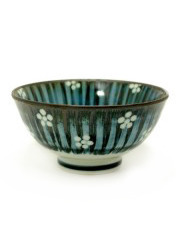 Washing in the dishwasher not recommended.